Now you can easily access to STELCO online services through the official STELCO Application. 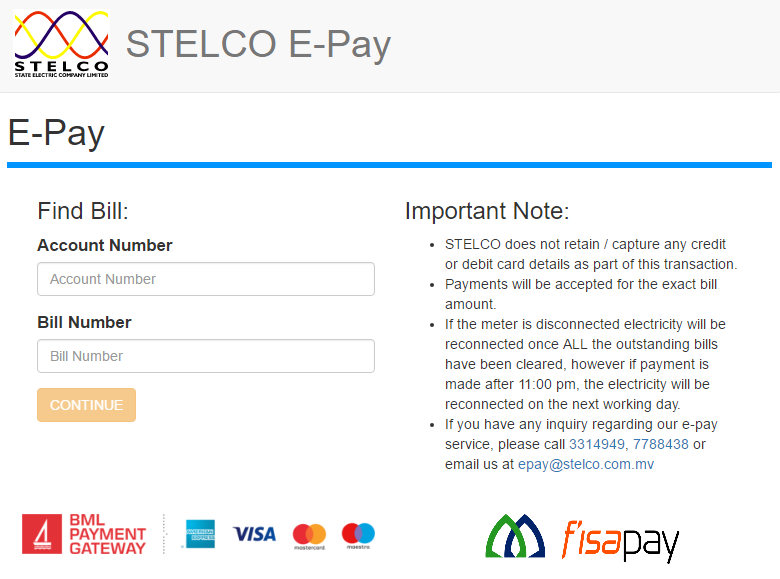 You can pay your bills at your convenience from STELCO ePay. 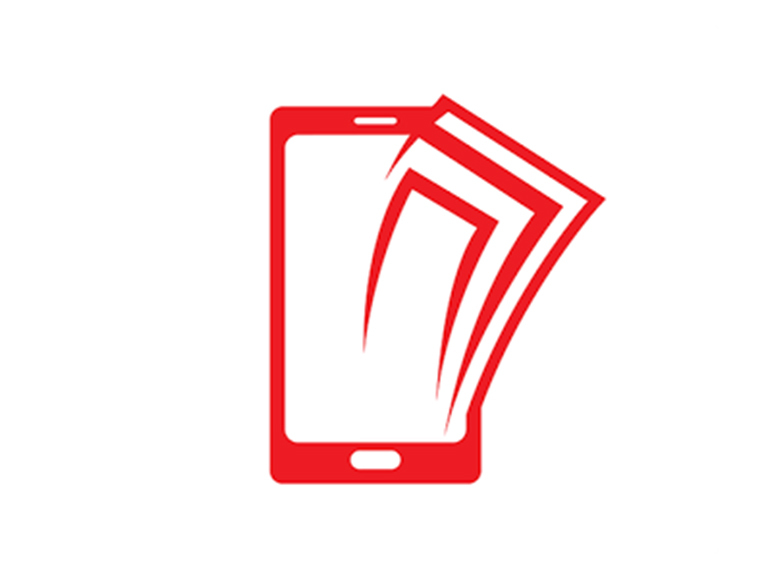 Pay your bills online through Ooredoo M-faisaa Mobile Application.